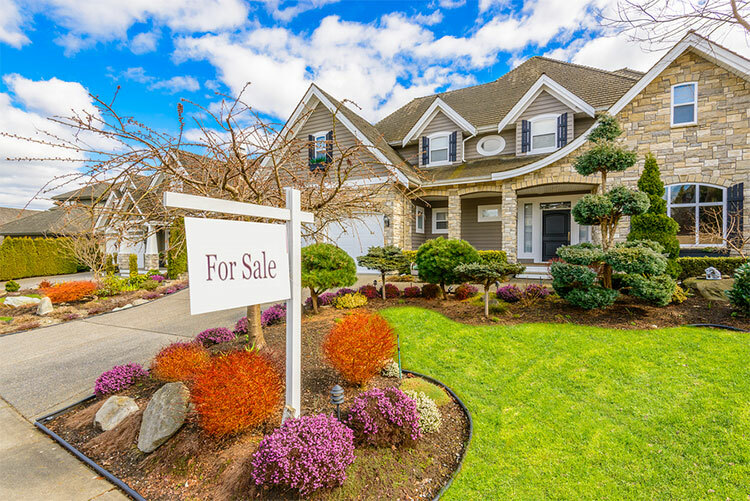 Everyone knows that spring is the best time to sell your house. Once everyone is comfortably settled into the new year, with winter well and truly behind us, and holiday plans still a few months away, the warm season of spring tends to encourage homeowners to take on a new adventure. With the months of April and May, comes sunshine, flowers, and plenty of opportunities to freshen up the appeal of your house for potential buyers. One of the best ways to make a quick sale is by using some clever home staging tricks. Spring cleaning is never easy, and it can be a long and tiring process. Once it is done though, your house will sparkle throughout and look much more attractive to any potential buyers. The best way to stay organised when cleaning is to start from the top of your house, and work down, room by room. Don’t try and clean your whole house in one go, you are best planning out when you have time free to really get stuck in over a two week period. Get your whole family involved and make sure you buy all the equipment you need before diving straight in. Although it’s lovely having photos of your family adorning every wall in your house, and a statement yellow wall in your kitchen really helping your personality to shine through, it can often be a good idea to de-personalise your house when trying to sell it. Anyone who looks round your house will want to be able to picture themselves living there, and that can often be hard when it has been specifically decorated to your tastes. Try and keep all colours neutral, and take down a few family photos here and there. When doing up your house, it can be easy to forget the exterior. If someone is coming to view your property, then the outside is actually the first thing they will see, and many potential buyers will make their mind up before even entering a property. Take some time to cut your lawn, paint your front door, and clear any leaves and debris still on the ground from the colder months. You will be surprised by how much of a difference a little bit of effort can make to your garden and home exterior. When looking to buy a new house, the majority of people will be looking for somewhere with more space than they currently have. A house that appears to be small and cluttered will most likely put viewers off. Go through all your belongings, clothes and shoes included, and give anything you no longer need to charity. Put anything you do want to keep in storage, and give your whole house a good tidy up, finding a place for anything new you have recently bought. The great thing about spring is that you can use it to brighten up and freshen your home. Find some nice flowers in your garden and pick them to put in vases around your house - they will your home a beautiful splash of colour.